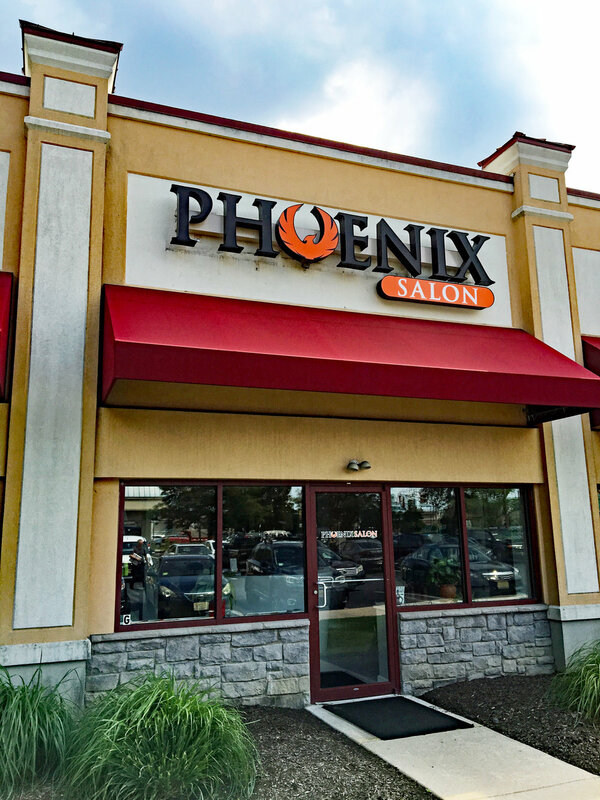 We strongly encourage appointments but will always try our best to accommodate walk-ins. Drop by anytime to purchase a gift card or check out the space! If you have questions or concerns, please send us a message below and a manager will respond within 48 hours.